Skatepunkers: Alkaline Trio release lyric video for new song "Is This Thing Cursed?" 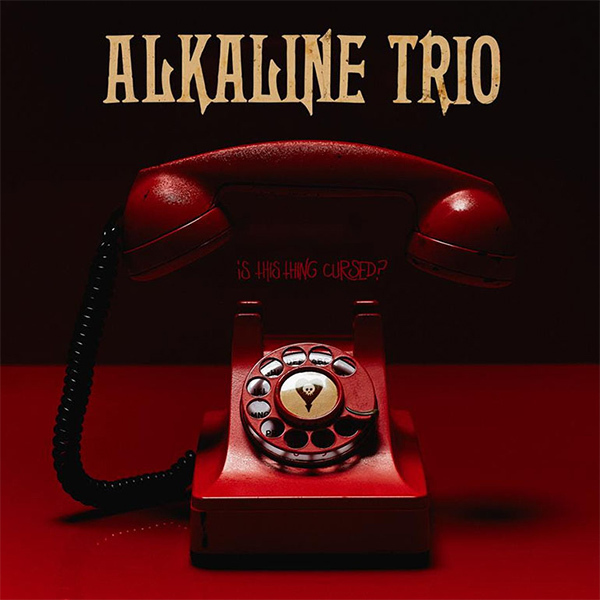 Alkaline Trio release lyric video for new song "Is This Thing Cursed?" US punk rockers Alkaline Trio have premiered a lyric video for their new song "Is This Thing Cursed? ", taken from their forthcoming album "Is This Thing Cursed? ", which will be out on August 31st on Epitaph Records.